No matter what type of roof you have, JJ Nuttall can supply or repair felt roofing services in Liverpool. Using only the best felt roofing materials, we are determined to provide only the best service to our customers. We monitor our work from the moment it begins right through to the end, ensuring that our customers get the best value for their money and are 100 per cent satisfied. You can request a free estimate of our felt roofing costs by contacting us today for a no obligation site survey. What is roofing felt and why do I need it? Felt roofing is essential for every home. Resting between the wood and sheeting of your roof, it provided an added layer of protection against the elements. It will help to protect the top of your home from damage should water, hail or snow make its way between shingles. It will also provide an extra layer of safety in case the shingles are blown out of position by high winds. Furthermore, in the extreme case of a fire beginning in your home, felting will be able to keep your roof’s structure intact. Homeowners will therefore have peace of mind when they have felt roofing installed, knowing that they are protecting their house in the event of most types of damage. It is so important, in fact, that many of the manufacturers that provide roof shingles demand felt roofing systems are in place before work begins. JJ Nuttall can help install it for you and can provide felt roofing repairs as well if need be. 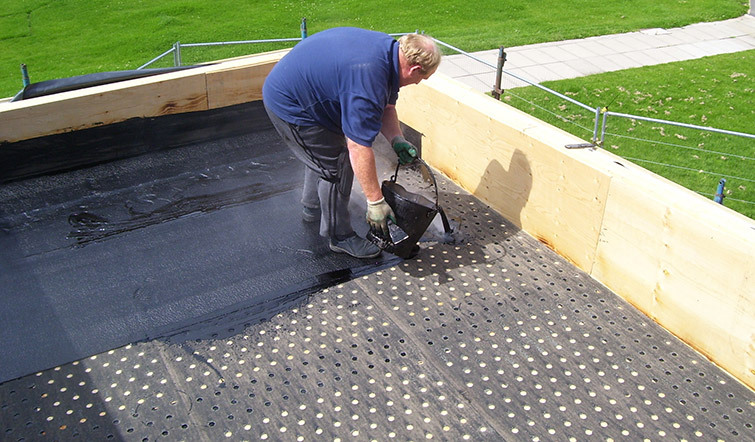 Felt roofing can have a lifespan of between 20 and 40 years depending on the quality. If this lifespan has reached its end and your roof has become cracked, decayed or torn, it should be repaired. Similarly, if you believe it is being worn down, you could have some maintenance work done to ensure it remains functional. 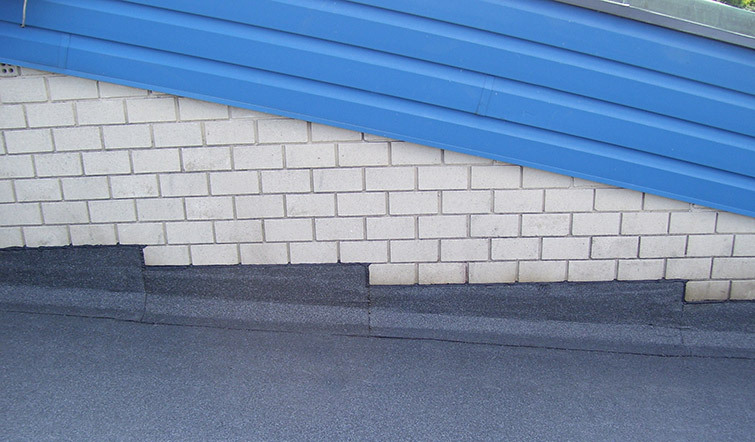 Much of our felt roofing for Liverpool pertains to this kind of repair and upkeep. 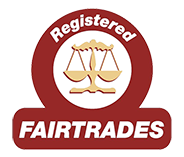 For friendly no obligation advice or to discuss a project, please contact us by clicking here or calling our phone number.